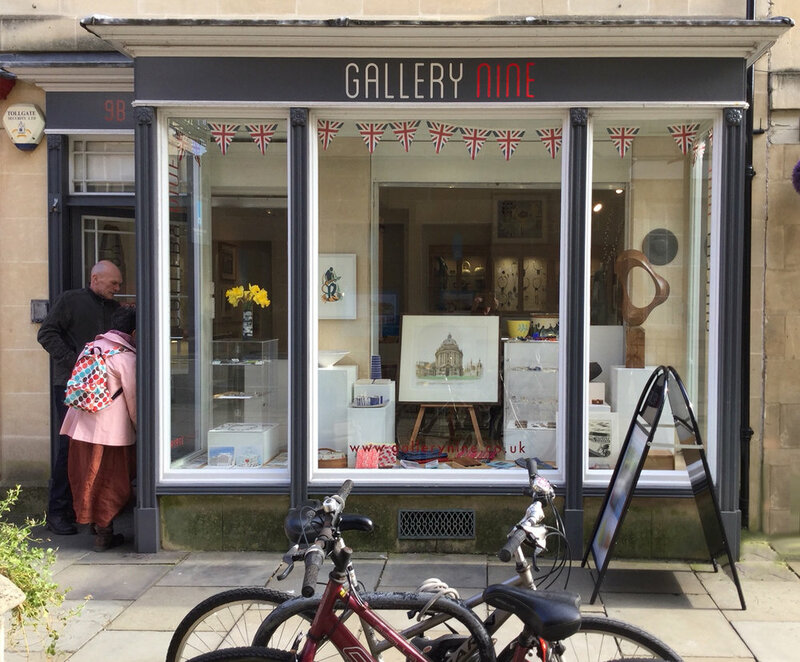 Gallery Nine is situated in the beautiful Georgian city of Bath in a small pedestrian street close to the Royal Crescent and the Circus. Gallery Nine offers affordable, original, contemporary works of art and specialises in British works: ceramics, jewellery, textiles paintings and original prints. You will also find works by some of the leading artists in their fields.